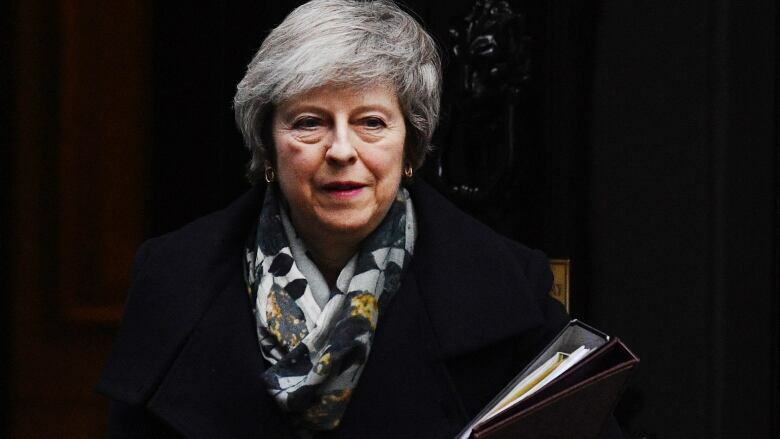 Cabinet was meeting Tuesday to discuss ramping up preparations for the U.K.'s departure from the European Union without a deal, after Prime Minister Theresa May postponed Parliament's vote on her divorce agreement until mid-January. With departure from the bloc just over 100 days away, it remains unclear whether the country will leave with a deal or crash out without one — an outcome that risks plunging the economy into recession. With uncertainty lurking, Brexit Secretary Steve Barclay said preparations for a disorderly exit must become much more of a priority for businesses. "The government's priority remains to secure a deal, but we need to recognize with 14 weeks to go, that a responsible government is preparing for the eventuality that we leave without a deal," he said. Businesses will be provided with a 100-plus page online pack to help them prepare. Emails to 80,000 of those most likely to be affected will be sent over the next few days. And big firms and business organizations have warned that uncertainty is already sapping investment and causing needless expense. The British Chambers of Commerce said Tuesday that economic growth and business investment in 2019 were likely to be lower than previously forecast because of the continuing uncertainty. Director General Adam Marshall said "the lack of certainty over the U.K.'s future relationship with the EU has led to many firms hitting the pause button on their growth plans." "With just over 100 days to go until the U.K. leaves the EU and no clear road ahead, businesses are having to take action, delaying or pulling hiring and investment plans and, in some cases, moving operations elsewhere in order to maintain hard-won supply chains," he said. 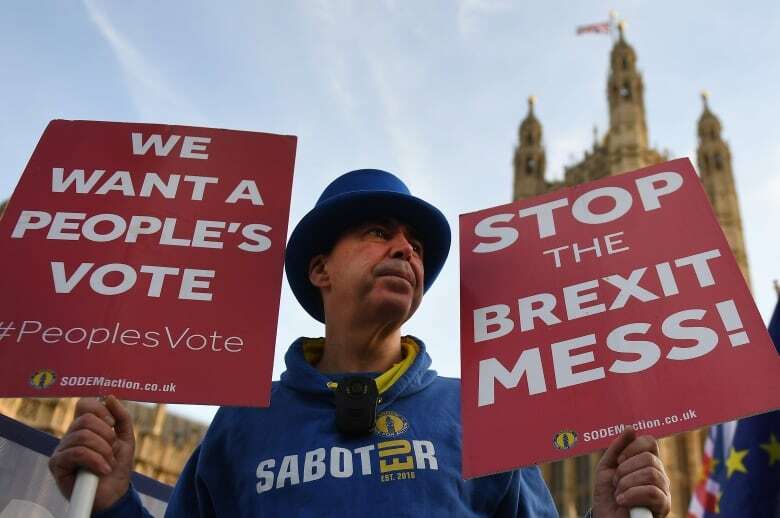 The government and the EU sealed a divorce deal last month, but May postponed a parliamentary vote on it last week when it became clear legislators would overwhelmingly reject it. While the cabinet met, Britain's Defence Secretary announced that some 3,500 troops would be on standby in support of the government to help deal with any disruptions in the event of a no-deal Brexit. 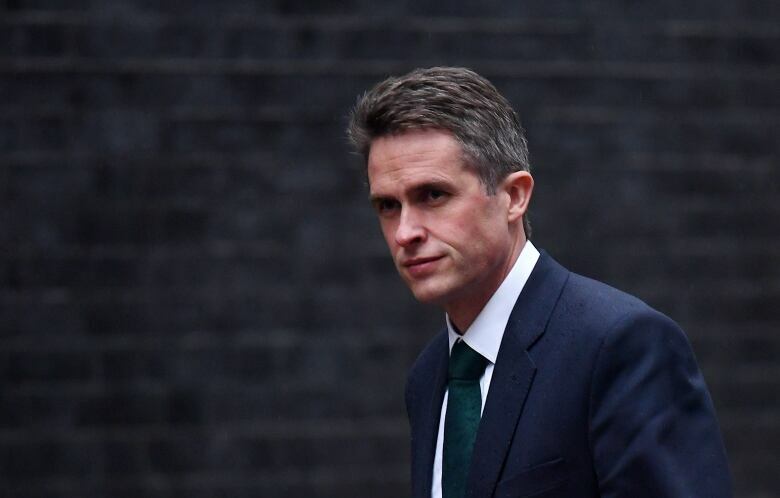 Gavin Williamson said that while the military hasn't had a formal request to help, "what we will do is have 3,500 service personnel held at readiness — including regulars and reserves — in order to support any government department on any contingencies they may need." She tried to win changes from the EU to sweeten the deal for reluctant lawmakers, but was rebuffed by the bloc at a summit in Brussels last week. May's authority has also been shaken after a no-confidence vote from her own party that saw more than a third of Conservative lawmakers vote against her. Opposition legislators — and many members of May's Conservative Party — remain opposed to the deal. But with Parliament divided on the way forward, the Brexit process is at an impasse. Jeremy Corbyn, leader of the main opposition Labour Party, on Monday submitted a motion of non-confidence in the prime minister, accusing May of deliberately wasting time by delaying the vote, forcing Parliament to choose between her deal and no deal. The government said it would not grant Parliament time to debate the motion, calling it a "stunt." Other opposition parties accused Corbyn of making a futile gesture, and called on him to push instead for a vote of no-confidence in the government — which would have to be put to debate and a vote under parliamentary rules. Labour lawmaker John Healey said the party would call a full motion of no-confidence "when it's clear to the country the government has failed decisively."